UPDF officers (in uniform) checking health of young men who turned up for a previous UPDF infantry recruitment exercise at Pece stadium in Gulu. Courtesy Photo/Jackson Kitara. The Uganda People’s Defense Force (UPDF) has released the program for recruitment of Local Defense Unit (LDU) personnel which is scheduled to begin on 25th September 2018. The exercise which is meant to recruit 24,000 LDUs as part of UPDF Veteran force, will take place for seven days at all parishes in Kampala, Wakiso and Mukono district. 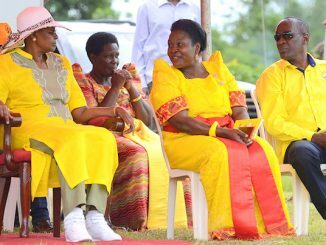 The recruitment comes following President Museveni’s announcement on 10th September 2018 during a state of the nation address that government would arm 24,000 members of the Reserve force who will include LDUs and Crime Preventers. According to a statement released this Morning by the UPDF and Ministry of Defence spokesperson Brig Richard Kalemire, there are seven requirements for one to be recruited as a member of the LDU. The requirements include; being a citizen of Uganda and a holder of a National Identity Card, must be healthy and medically fit, Must be aged between 18 and 35 years, must be having formal education of P7 to S4 and preferably with no other formal engagement or employment, letters of recommendations, Must be a resident of the area, must have no criminal record. Kalemire says, all members of the Security Committees band local leaders in the three districts are required to mobilise people for recruitment. 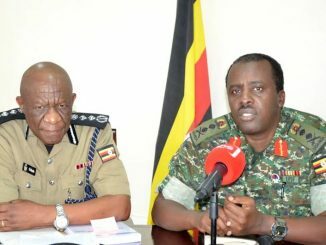 “H.E the president and Commander in Chief of the Armed Forces directed a call up of reserves of support enforcement of law and order in Kampala Metropolitan Area. In fulfillment of this directive, the UPDF announces that the recruitment of the LDUs personnel from the districts of Kampala, Mukono and Wakiso will take place starting on September 25th and end on October 1st, 2018,” the statement reads in part. 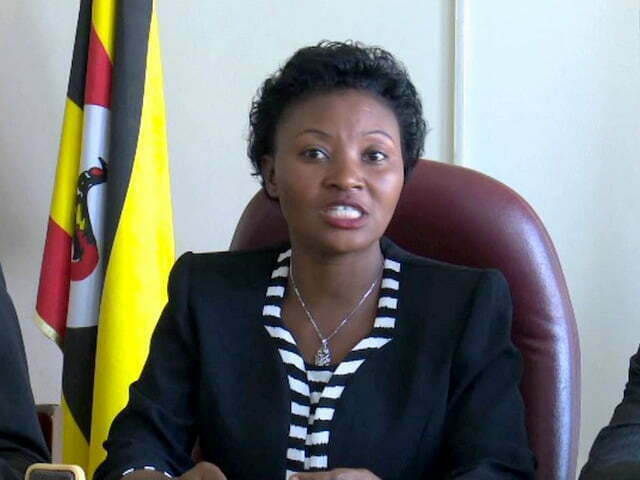 The process of recruiting the LDUs is expected to cost more that Uganda Shillings 57 billion. Kampala alone has more than 1300 villages from which the recruitment will be done.